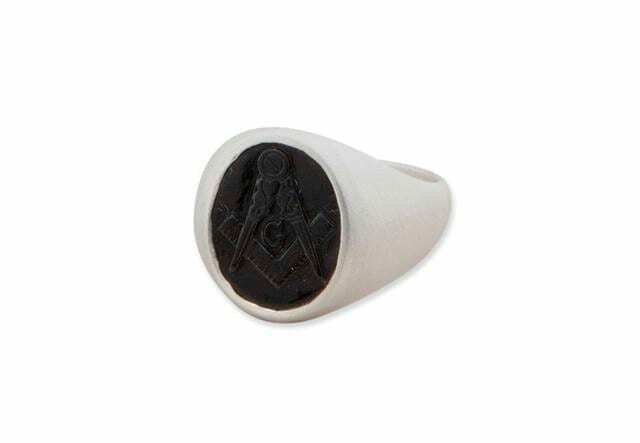 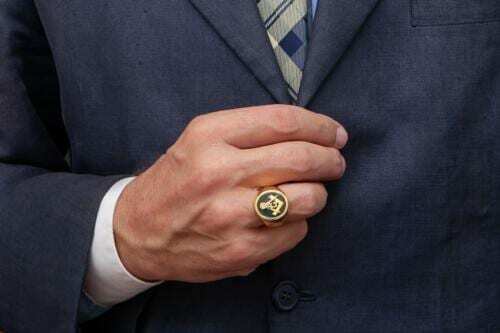 BLACK ONYX MANS MASONIC RING WITH SET SQUARE AND COMPASS INTERESTING. 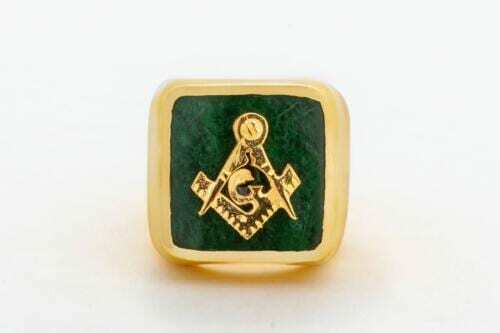 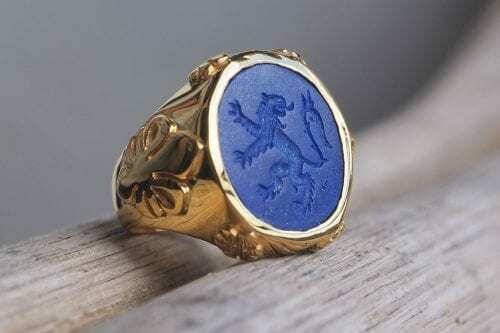 PLEASE NOTE: Price reduced by $30 for this month Freemason promotion. 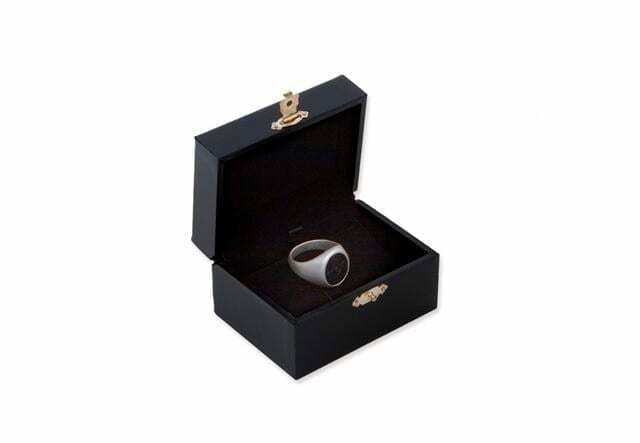 A sterling silver with an attractive matt finish and genuine high quality black onyx. 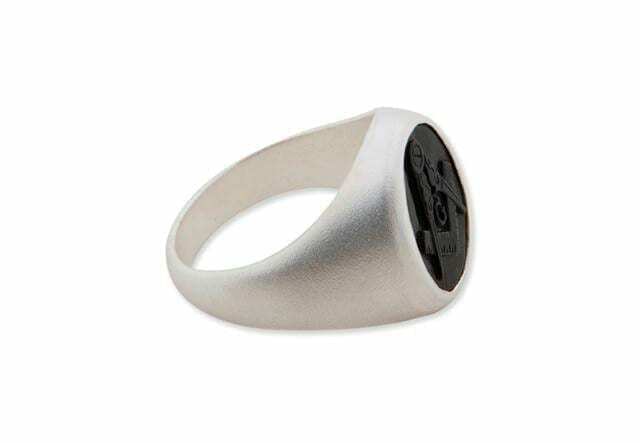 The oval cut is 16 x 14 mm (5/8 x 9/16 inch) This is one of our new traditional style smaller sized and very smart and discrete Regnas rings.